It's less than a month before Christmas and before that you just need to prepare yourself, feel the festive mood. This map will give you a bunch of gifts but only after you pass 10 levels but there is not only parkour as you might think. Some locations will cause your brain to work and your eyes will have to find the hidden buttons. 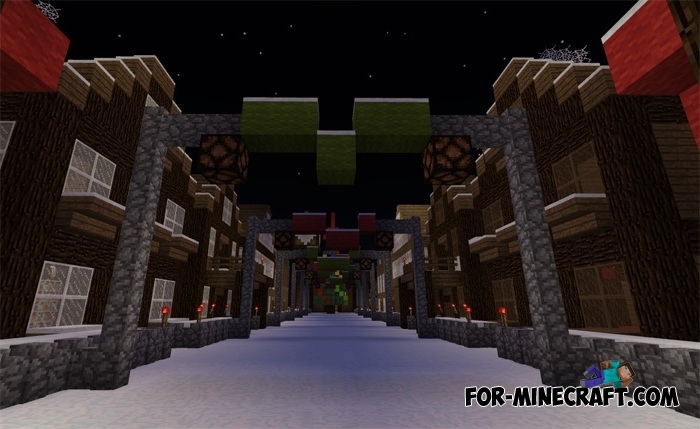 Soon you will see Christmas mods and addons for Minecraft PE realizing a festive Christmas tree, boxes with gifts and much more. 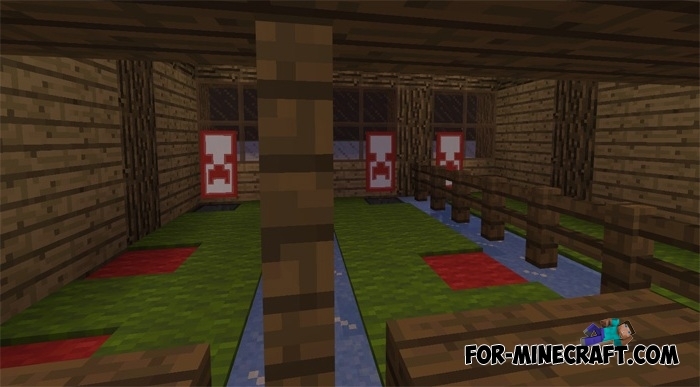 49 Parkour Levels (Minecraft PE)As the name suggests, this map offers you almost 50 beautiful levels in small rooms..